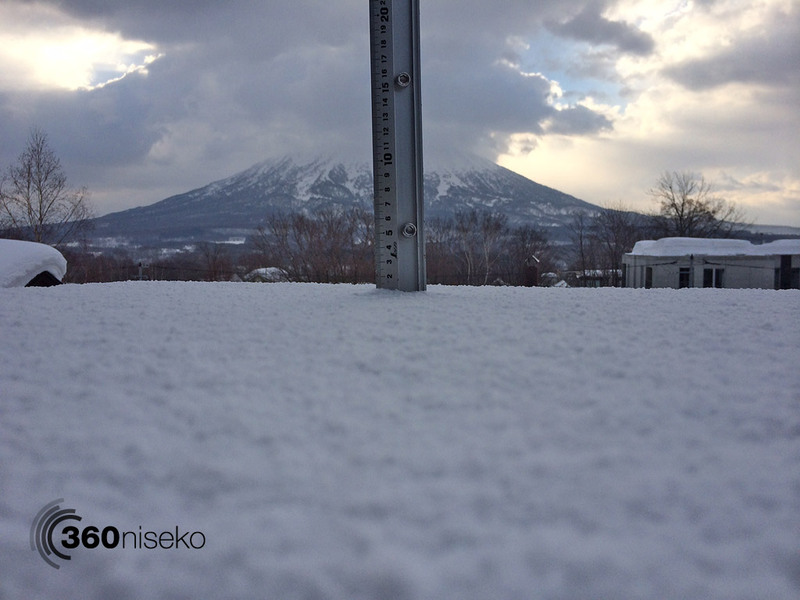 *1cm of fresh snow has fallen in the last 24hrs in Hirafu Village. At 7:00 today the temperature was 1°C. Warm conditions this morning with a dusting of fresh snowfall overnight. Definitely time to get up early and at it before temperature increases considerably. Spring like conditions are forecast until Thursday when a cold front moves into the region bringing with it fresh snow and cold blast.